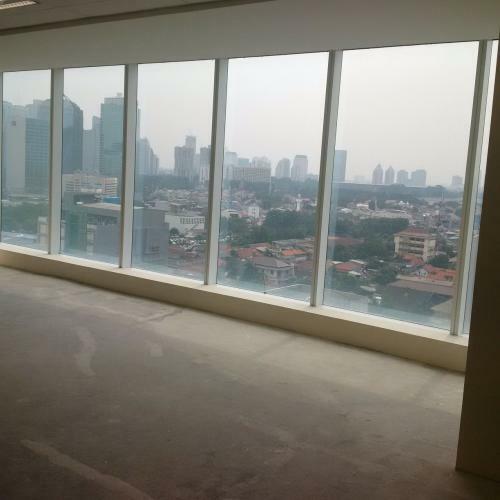 Facility: Premium office at Central Jakarta with grade A building. Spacious lobby with coffee shop, bank / ATM, etc. 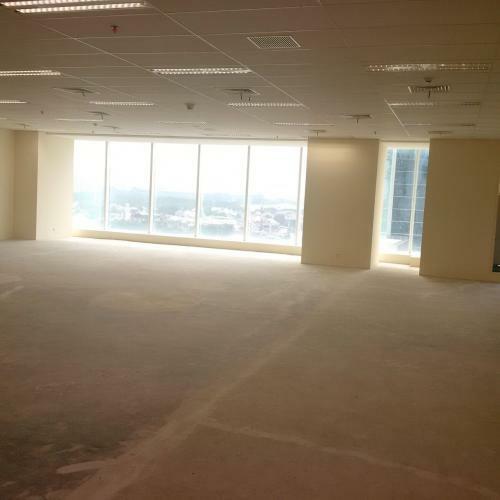 Additional Info: Strategic and prestigious location near Citywalk Mall, commercial area Jl. Jend Sudirman, MH Thamrin, Kuningan Two acces entries from Jl. Jend Sudirman dan KH Mas Mansyur.